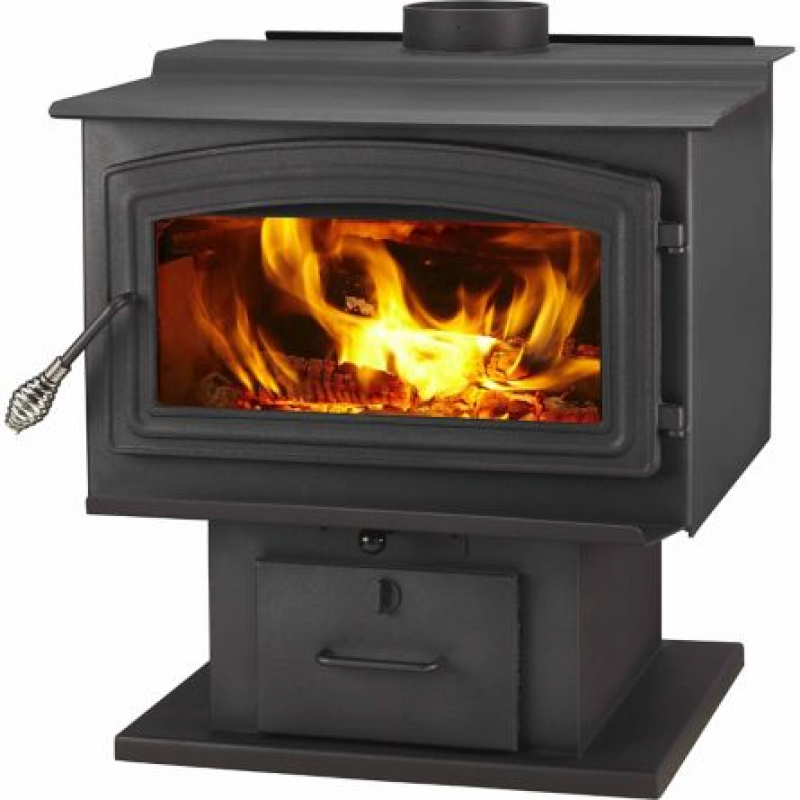 WoodPro WS-TS-2500 EPA-Certified Wood Stove with Blower Heats up to 2,500 sq. ft. 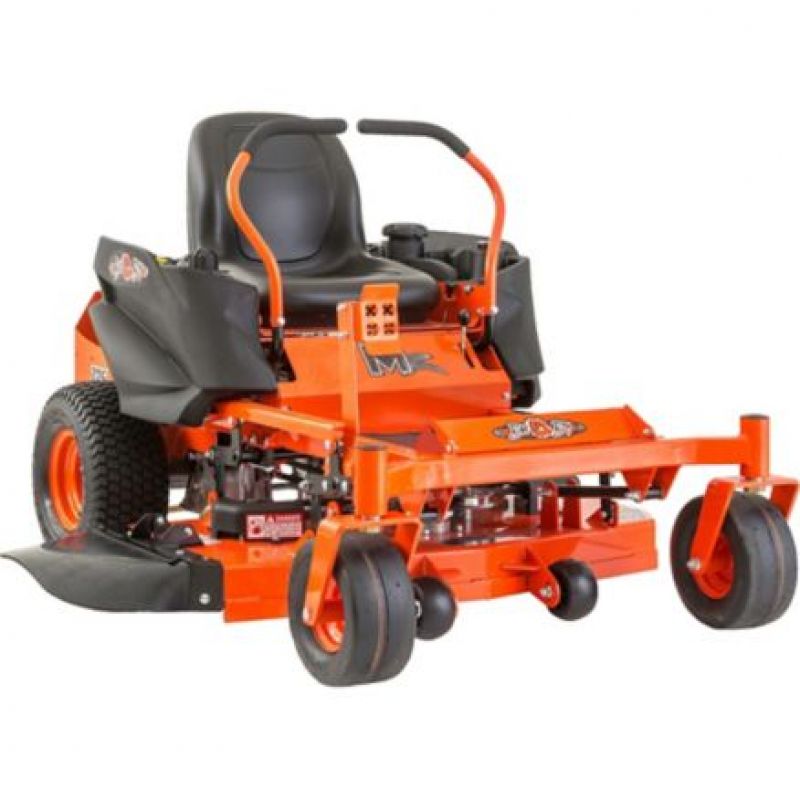 Lawn mower accessories and attachments let you get more out of your lawn care equipment. 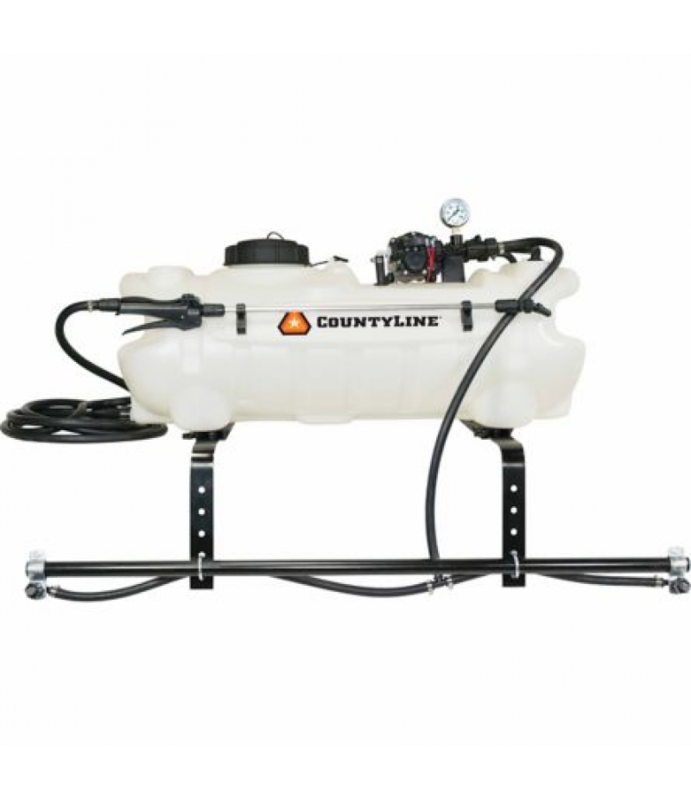 You can increase the capabilities of your tractor and get more of your lawn maintenance done. This Cub Cadet 12 cu. ft. Steel Cart has a 1000.. 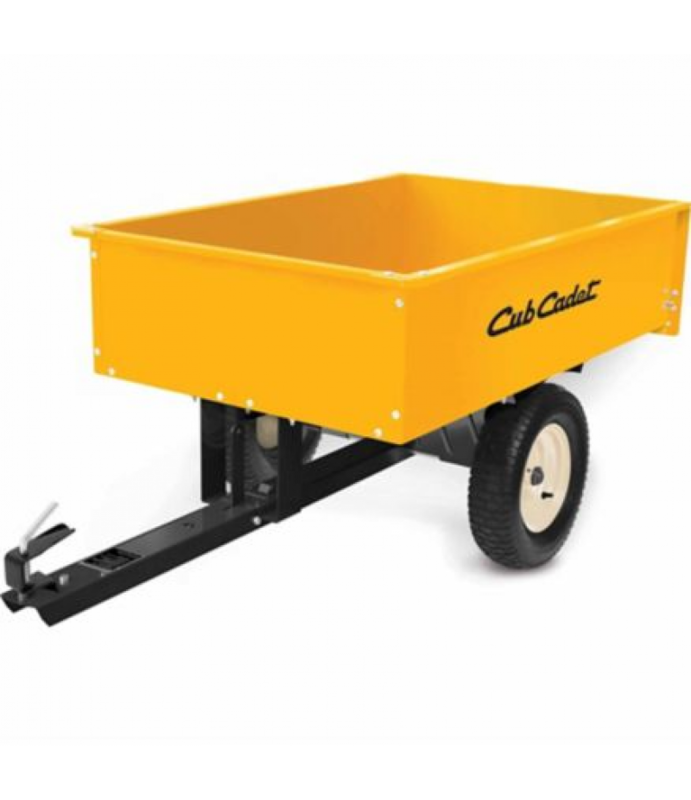 The Cub Cadet 33 in. 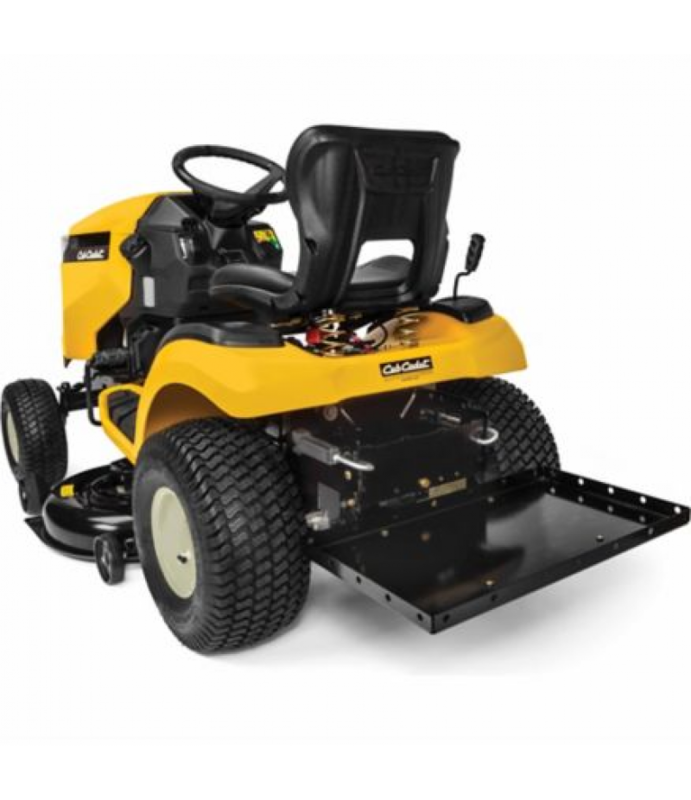 Wide Area Mower with Electric Start features a 420cc Cub Cadet Performance-Tuned OHV engine for tackling the toughest turf. 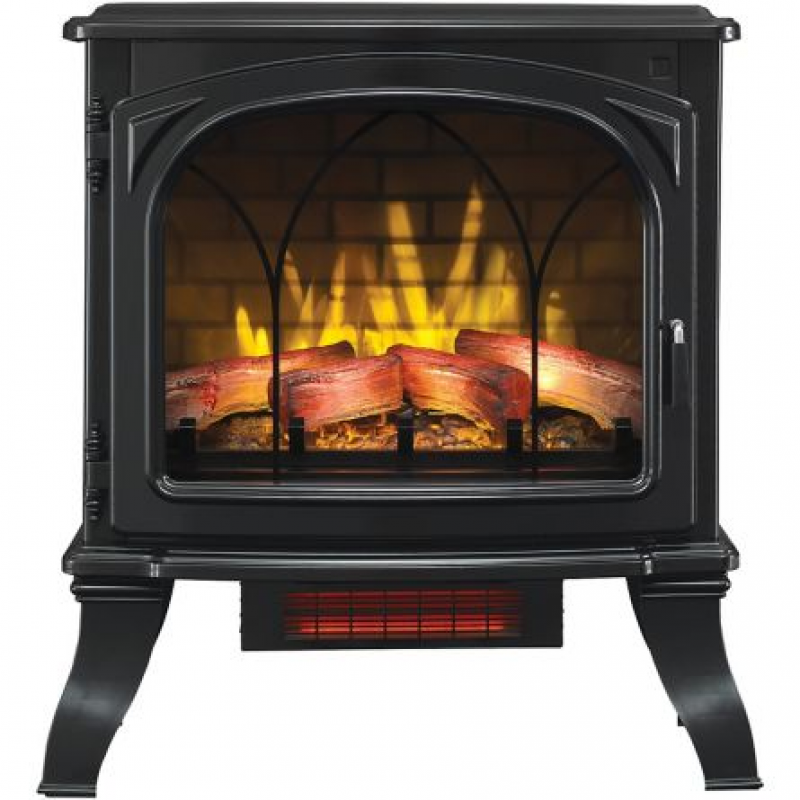 It starts quickly, operates efficiently and runs quietly.Rear-wheel drive with variab.. 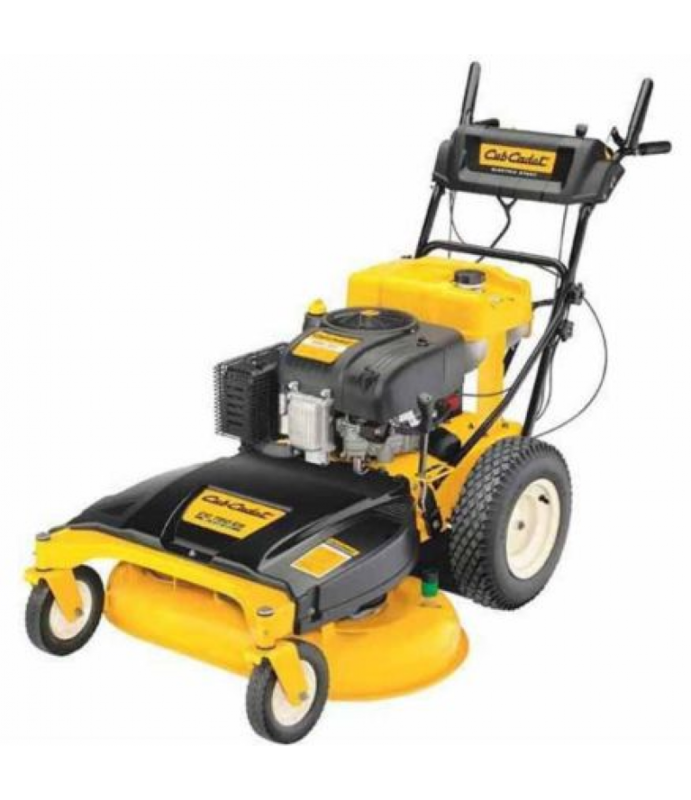 The Cub Cadet 46 in. 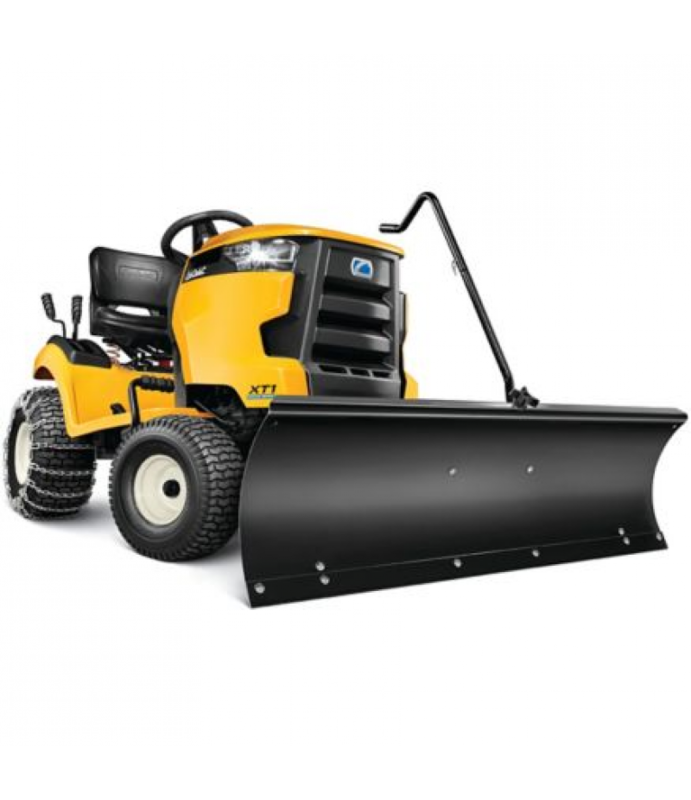 Snow Blade Attachment fits Cub Cadet XT1 and XT2 Tractors 2015 and later and Huskee Tractors 2015 and later.Manual angle adjustment from straightQuick change angle adjusts the blade from straight ahead to 25° .. This Cub Cadet 50 in. 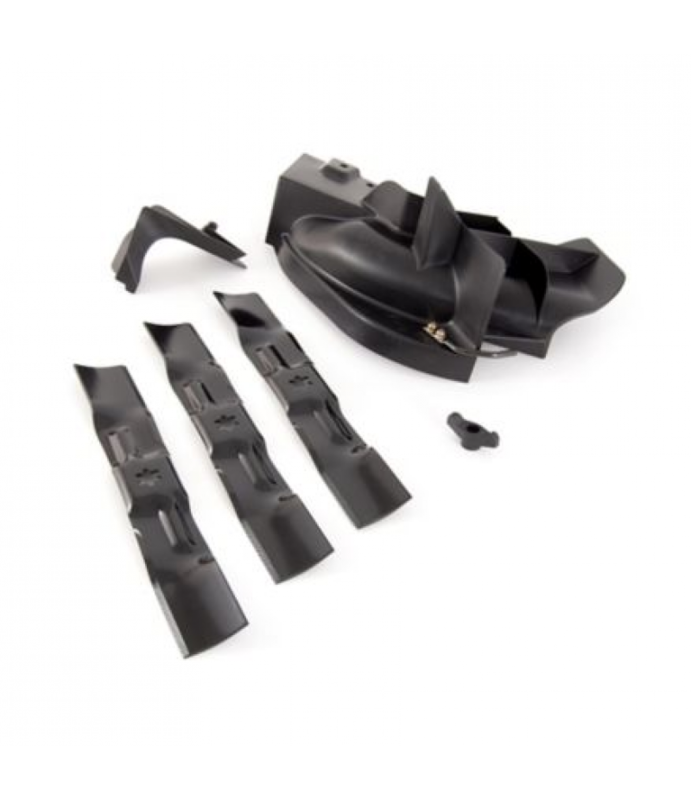 Mulch Kit fits Cub Cadet XT Series Lawn and Garden Tractors and RZT Mowers with 50 in. decks, 2015 and after. 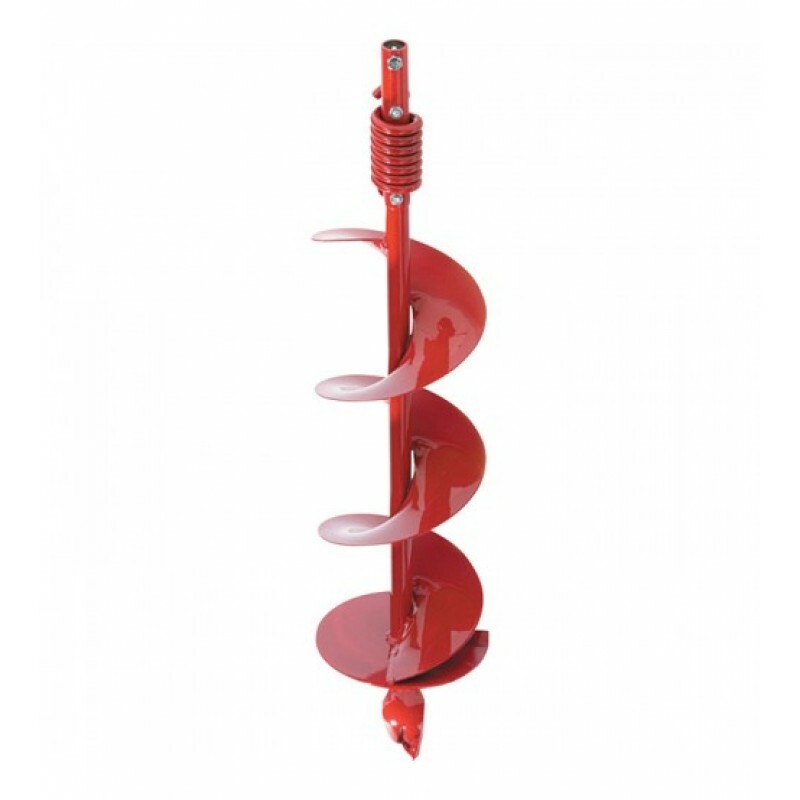 Helps keep your lawn healthier by returning the nutrients to the soil.Includes 3 mulching blades, .. 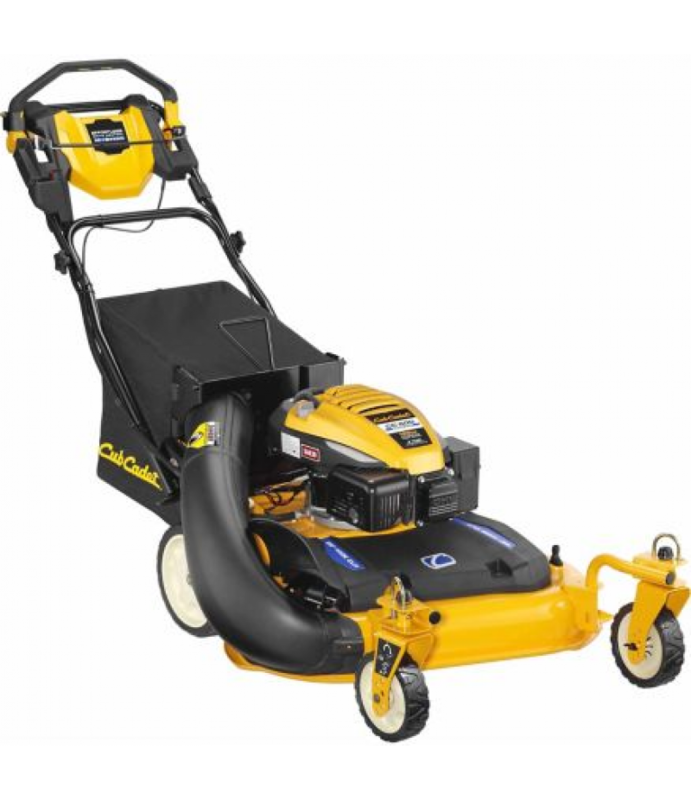 The Cub Cadet 50 in./54 in. RZT Bagger fits Cub Cadet RZT Mowers with 50 in. and 54 in. 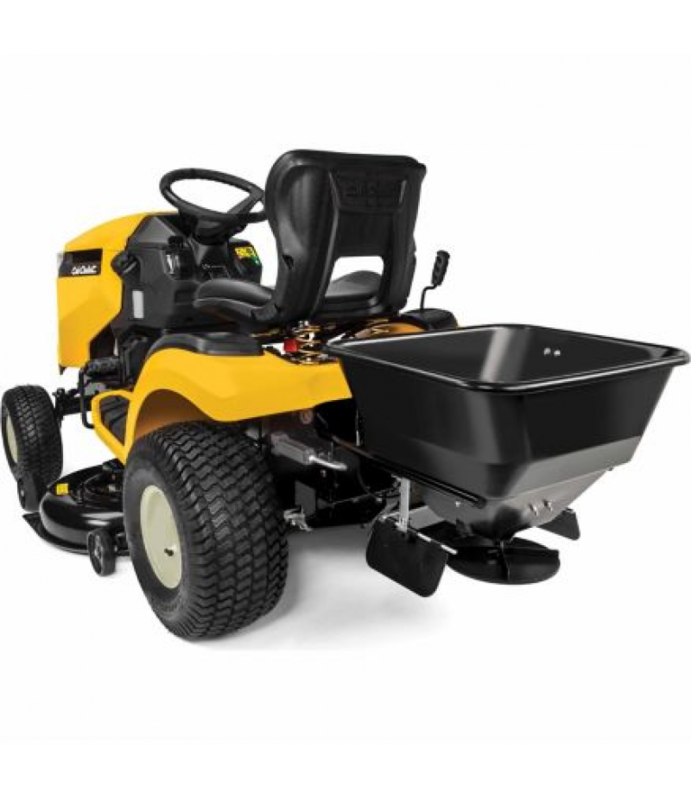 decks.Twin bags have at total combined capacity of 6-1/2 bushelsIncludes two bags, hood, chute, weight bar, hardware, brackets, and installati..
Make lawn cleanup easier with the Cub Cadet 50 in./54. 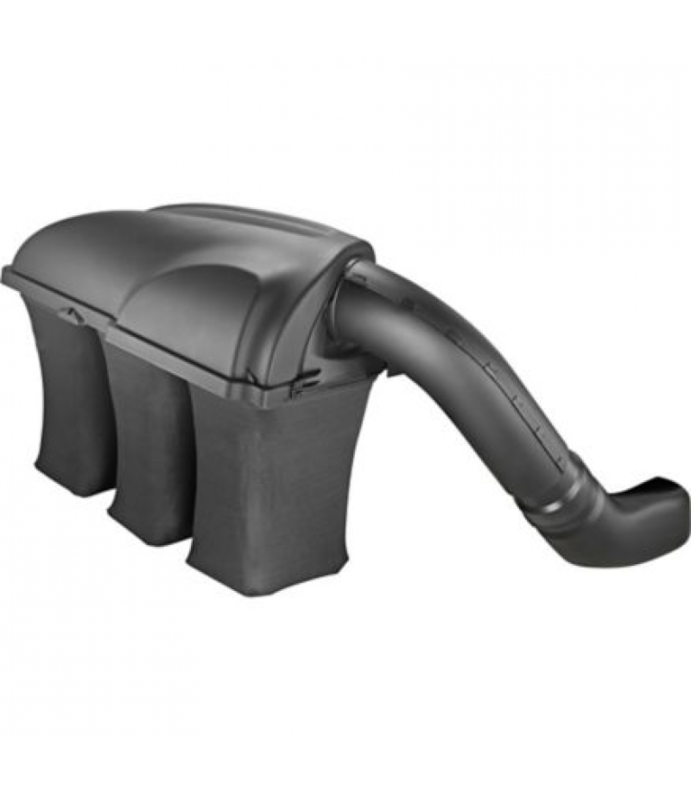 in Triple Bagger.Fits Cub Cadet XT Series Lawn and Garden Tractors with 50 in. and 54 in. 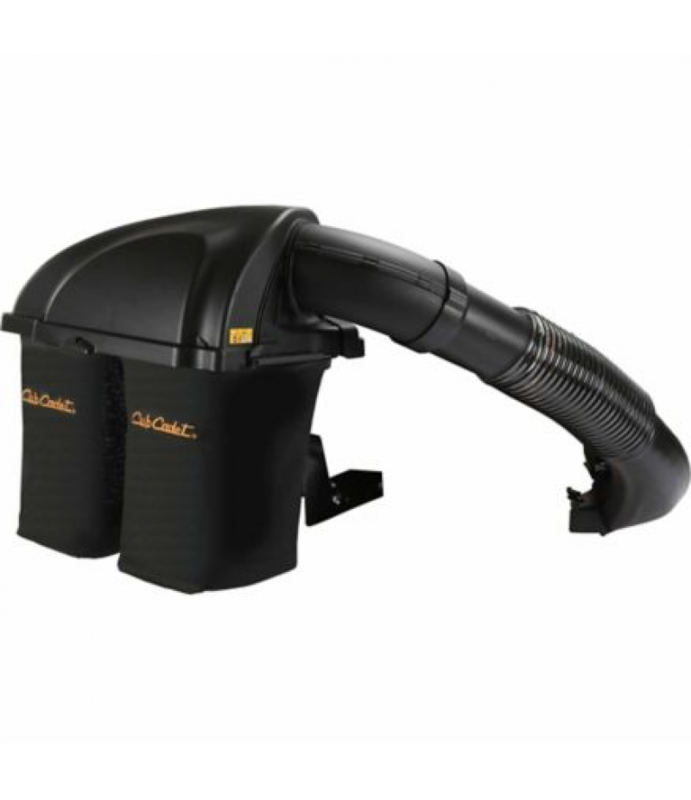 decks, 2015 & afterVented polyester bags create airflow to reduce grass clogging ..
Cover more ground with the Cub Cadet CC 600 28 in. Wide Area Mower. A large 28 in. 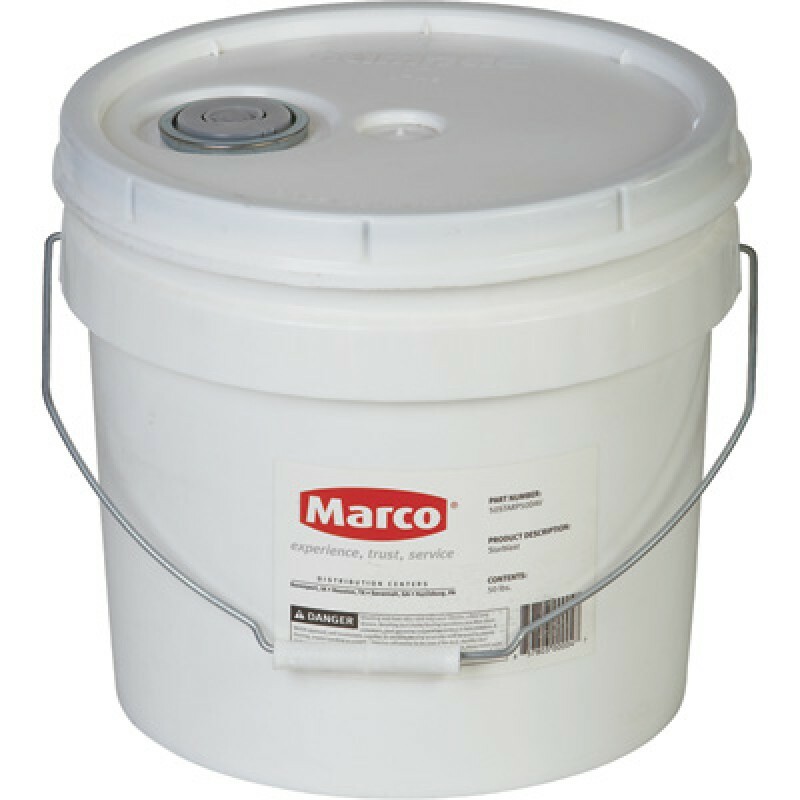 deck covers more ground, getting the job done up to 33% faster than a standard 21 in. walk-behind. And with dual blades, you get a superior cut wit.. 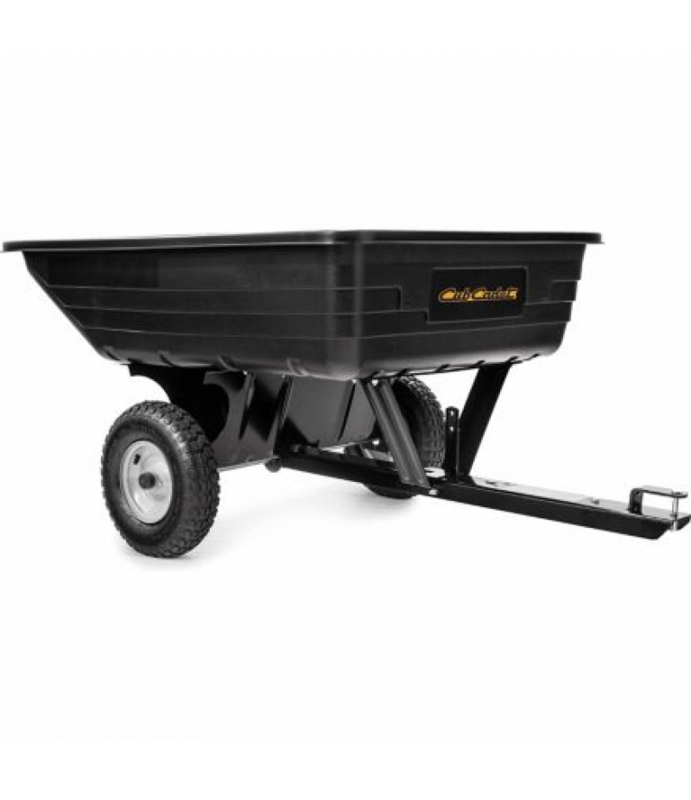 The Cub Cadet FastAttach Cargo Carrier is a steel shelf which attaches securely to the rear of XT1 and XT2 tractors.Simple, quick, tool-less connectionHolds up to 80 lb.Can be pinned in upright position when not in usePowder-coate.. 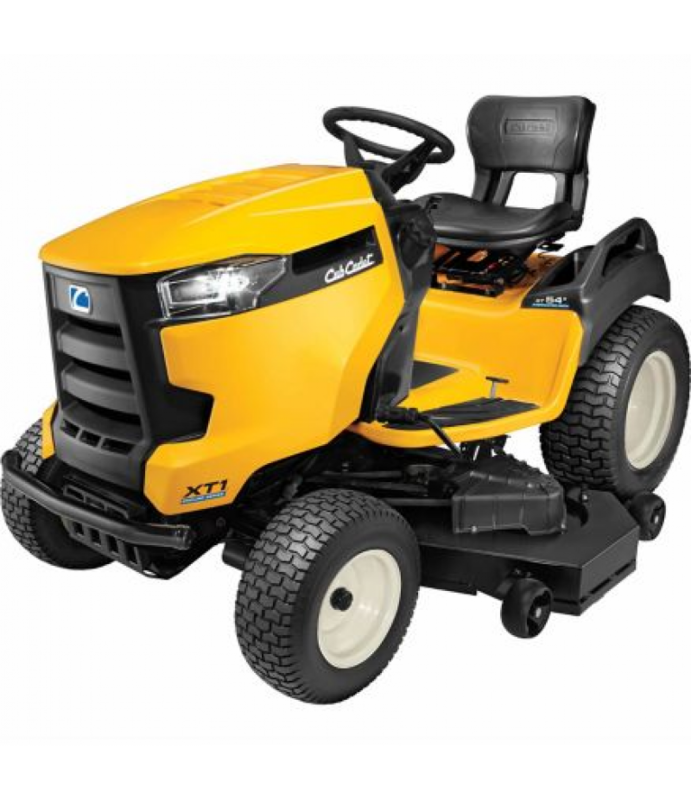 The Cub Cadet GT 54 FAB Garden Tractor is equipped with the fully-welded fabricated 54 in. triple-blade advanced cutting system for unsurpassed performance and is perfect for larger properties.Simple foot/heel control with automat..